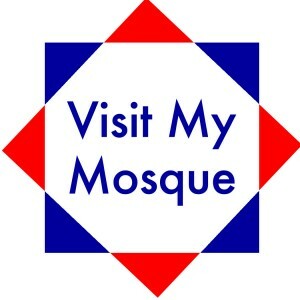 This entry was posted in Camden, Crime, Community Safety, Security & Local Resilience, Harrow, Lambeth, Peace-building, Wandsworth and tagged #VisitMyMosque by Catriona Robertson. Bookmark the permalink. Wonderful initiative – hope the day was highly successful and lots of new friends made.